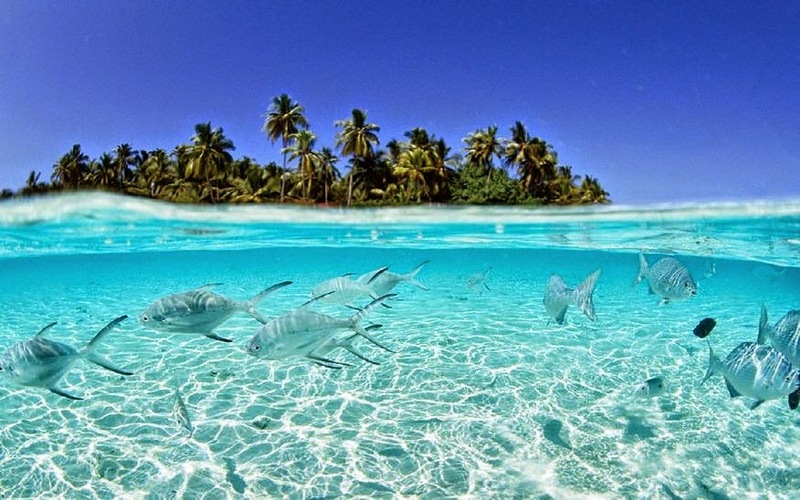 Have you heard of the country called Tuvalu? 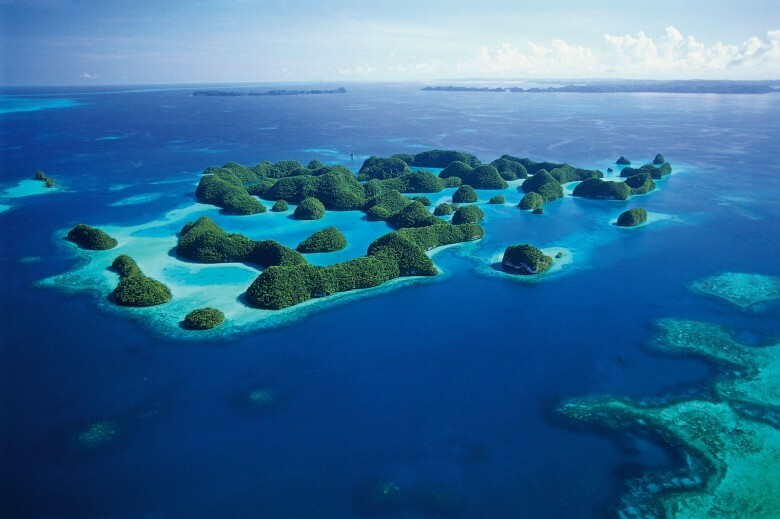 Formerly called Ellice Islands is a Polynesian island nation made up of three reef islands and six true atolls. Check out 5 interesting facts about this country below. 1. Tuvalu is a pretty small country with a population of about 10,000 is just 26 sq km and is the fourth smallest country in the world which makes it larger than only the Vatican City, Monaco, and Nauru. 2. Tuvalu is made up of nine small islands scattered over 500,000 sq mi of the western Pacific, just south of the equator. 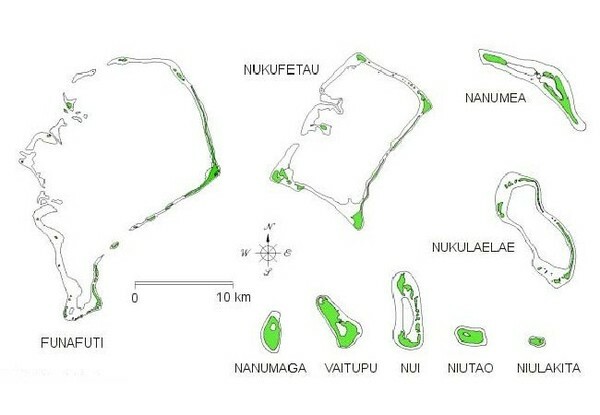 The islands include; Niulakita, Nukulaelae, Funafuti, Nukufetau, Vaitupu, Nui, Niutao, Nanumaga (Nanumanga), and Nanumea. Transportation between islands is by boat which allows you to enjoy the beautiful site of lagoons, reefs and possibly engage in some fishing as you commute between its islands. 3. 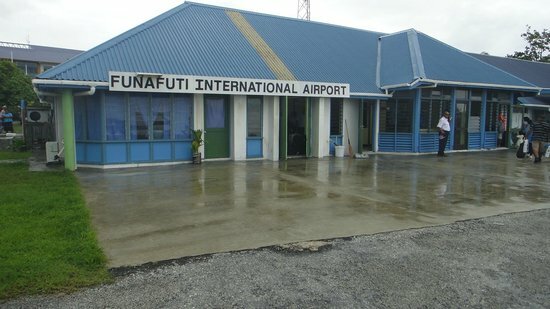 Funafuti is the capital of Tuvalu where the only airport is located. Funafuti is the only island mass with accommodations, this is where you have about 56.6% of the Tuvalu population. 4. During the 2nd world war, the islands was a strategic location for the American troops because the nearby islands of Kiribati in the Pacific were occupied by the Japanese troops. 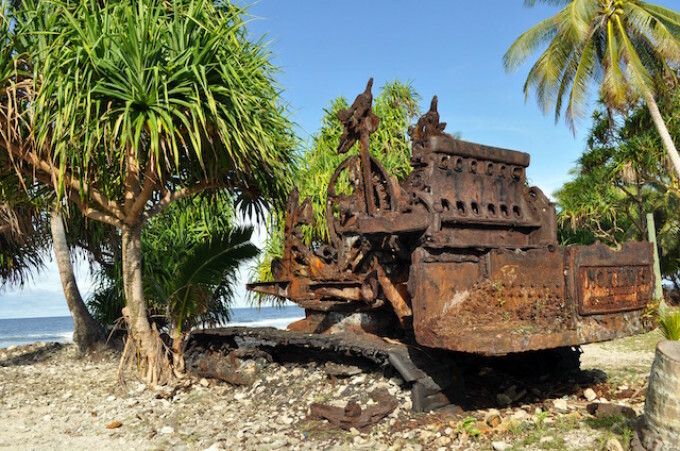 For this reason you can find World War II artefacts in parts of the Tuvalu Islands, this includes an old runway on the north-eastern side of Nanumea, and a wreck on the reef near the village of Numea and more wrecks at Motulalo islet in Nukufetau. The island of Fongafale was the main base for soldiers and there are war relics there too, as well as an underground bunker on the islet of Tepuka. Making Tuvalu a great destination for history. 5. The Popular ‘.tv’ domains except for names like com.tv, net.tv, org.tv etc, is the Internet country code top-level domain belonging to Tuvalu. This generates around $2.2 million each year from royalties which makes about 10% of the country’s total revenue. If you are thinking of going on a beautiful vacation to the Pacific, then Tuvalu seems to be a perfect place for a getaway. This entry was posted in Destinations and tagged Atolls, reef islands, Tuvalu. Bookmark the permalink. what currency is spent in Tuvalu, what job opportunities are there. do they speak English. what natural disasters is it prone to. Hello Victor, the currency spent is the Australian dollar or Tuvaluan dollar. The Natural disasters include Tropical cyclones, cold wave and climate change, The Tuvaluan language and English are the official languages. Tuvalu is a very small country in terms of land mass and population which is about just 10,000 people. So for a foreigner i’m not sure what job opportunities they have, but however, I know its a great place to visit. 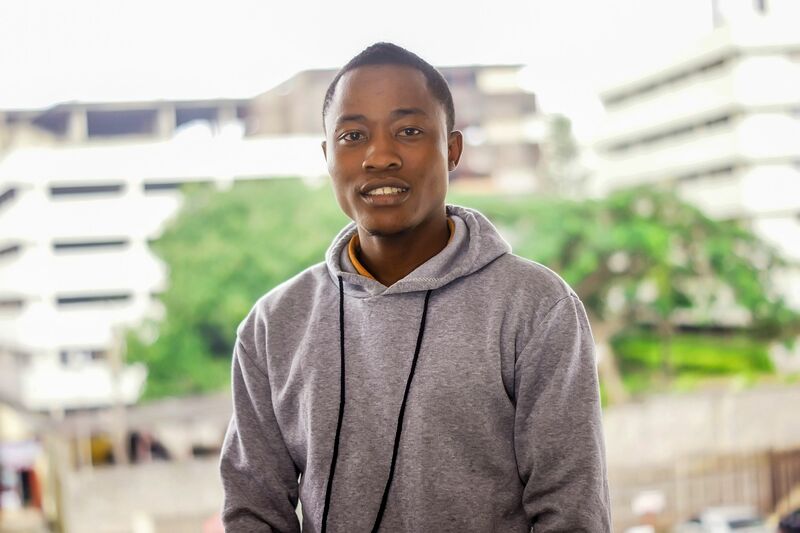 Please leave your comment…Please is it adviceable to relocate there? Can someone work and leave in Tuvalu. Lmao @ Nigerians looking for job on an island and where to relocate. It’s a place for fun and for tourism. They want your money and not for you to be a burden. Chai! nice description! I’m visiting there…thanks for writing. please when do flights go there, i’ve been searching for flights to that destination to no avail. 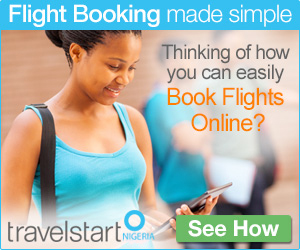 if travelstart can help too, i’d be glad…thank you!